Children are naughty and parents are nice. Some children bite and don’t share their toys and there are some who fight and make lots of noise. Let’s remember that parents were young once too! But were they as nice back then? A tongue-in-cheek story about right and wrong, giving kids the opportunity to learn through laughter. 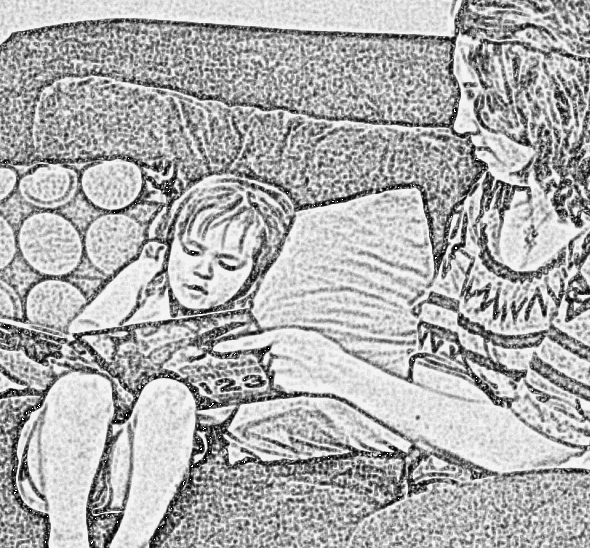 For something different, my three year-old and I decided to review a book together. I’m doing my best to make sure she’s a book addict as well. 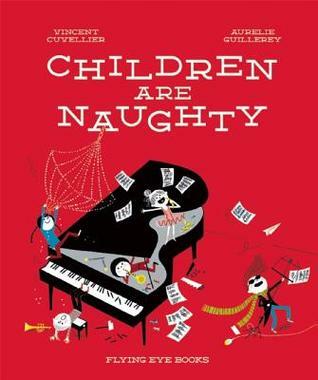 I loved the idea of this book because yes, children are naughty! And aren’t parents always nice? No? Just me? The description says this book is for 3-7 year-olds and I think trying it older on the spectrum is a better idea. My 3 year-old loves to read and looks at her books daily and unfortunately she could not keep her interest in this one. It was meant to be funny, but maybe it was just a bit over her head at 3.5. I see the authors are in France so I wonder if there is also something lost in translation? I did like the drawings-particularly of the little boy who threw his spinach on the floor after it had been lovingly prepared by his father. The horror! For us this was a 2 star read. Just didn’t work, but I’ll try again when she’s a bit older! Thank you Edelweiss and Flying Eye Books for this advanced copy to read. 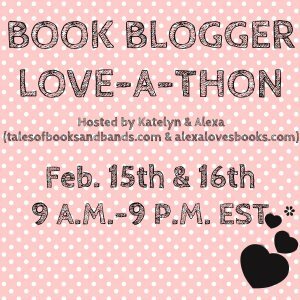 Holly: If you think that all Amanda and I do all day is read and blog about books, you are incorrect. We also spend a great deal of time gchatting/texting/facebooking about all the books to read and blog about. Seriously. Oh, and Amanda is also making me tweet. I still don’t know what to do there. Anyway, in one of these conversations, we talked about reading a book together, and discussing as we read. 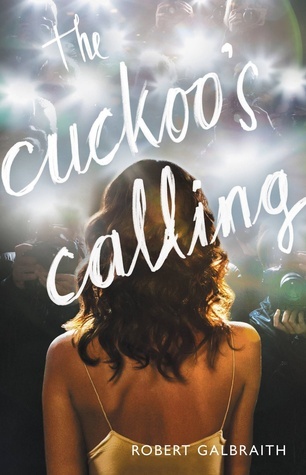 Amanda suggested The Cuckoo’s Calling, by J.K. Rowling’s alter-ego Robert Galbraith. It was an Amazon deal-of-the-day, which was obviously all the convincing I needed. 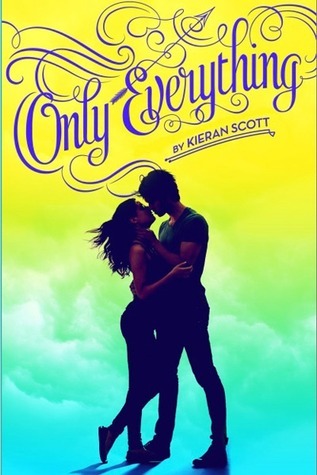 I had briefly seen the story about how this book was written by J.K. Rowling under a pseudonym*, but I hadn’t read any details about the book. I haven’t yet read The Casual Vacancy, so I wasn’t sure what to think about a non-Harry Potter Rowling book. *Now that I just read that story in more detail, WTF? “It was frankly too good for a book by an unknown first-time author”? That may be the more depressing statement I’ve ever read. This feels very strange. I keep wondering how anyone figured out this was Rowling. ** I’m looking for some giveaway, like for Robin to get on Platform 9 and ¾ at King’s Cross. No such luck. There was a line about Strike’s beer: “The Cornish beer tasted of home, peace and long-gone security” which made me wonder about butterbeer and what that’s supposed to taste like. Is that the giveaway?! I checked: “Harry drank deeply. It was the most delicious thing he’d ever tasted and seemed to heat every bit of him from the inside.” (Prisoner of Azkaban) And now, I want a drink. Anyway, I’m still not sure what to think. The story feels worn – down-on-his-luck detective working on a (seemingly) dead-end case with a beautiful secretary hanging on his every word. And it feels like it could have been set 40 years ago just as easily as today. Yet, I totally buy it, and I am invested in the characters, and I’m excited to see what happens next…even if I probably would not have picked up this book if I didn’t know that Robert Galbraith was actually JK Rowling. **Google just told me that it’s because her lawyer spilled the beans. But apparently before the story was broken, the London Sunday Times did analyze the writing style with a software program. This is kind of an interesting story. I of course had read every story I could see about this being a new Rowling book because: A) I am a huge nerd. B) I miss Harry Potter and even if I cannot have HP back I want more from Rowling’s mind. I did try The Casual Vacancy, but I did not finish it. I liked the style and thought it was well written, but honestly it was just too dark for me at the time. I tried to read it during the holidays and it was just the wrong book. I need to go back and try it again in the right mindset. Like Holly, I am also looking constantly for an indication this is J.K. Rowling writing, but I’m not really seeing it. I have found myself checking a definition or two on my kindle-certainly not something you have to do in Harry Potter! I do love a well written mystery so I was really excited with this was an amazon deal of the day. I liked Robin right away, though I suppose she’s a pretty stock character-pretty young thing from a small town following her boyfriend to the big city. I was worried she was going have a run in with our murderer right after she was introduced. I like Strike and I’m intrigued as hell about Charlotte, Strike’s newly exed ex-fiance. I hope we get more of Strike’s backstory as the book continues, he’s an interesting guy. We’ll check back another third of the way through!